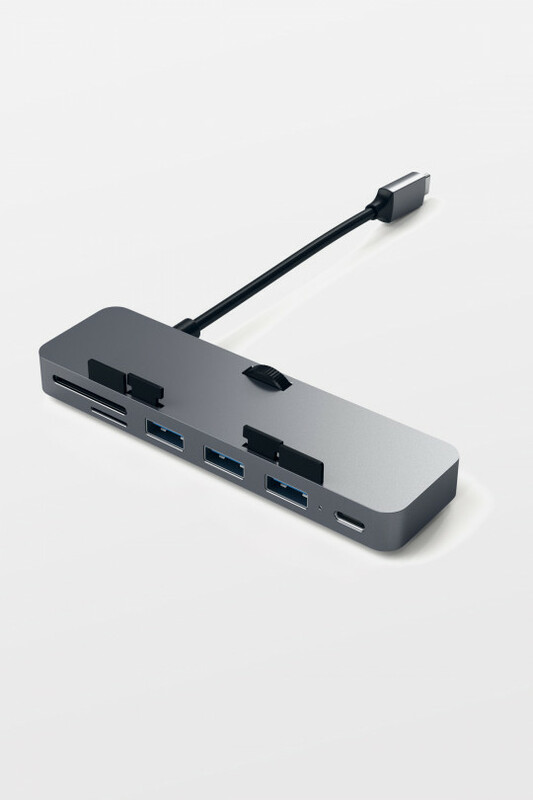 Compliant with USB 3.1 Gen 1 Specification. 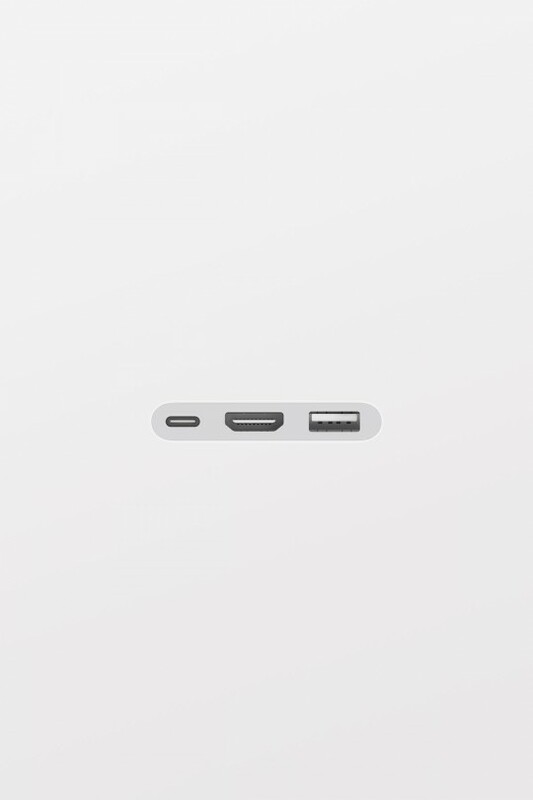 Backwards compatible with USB 2.0. 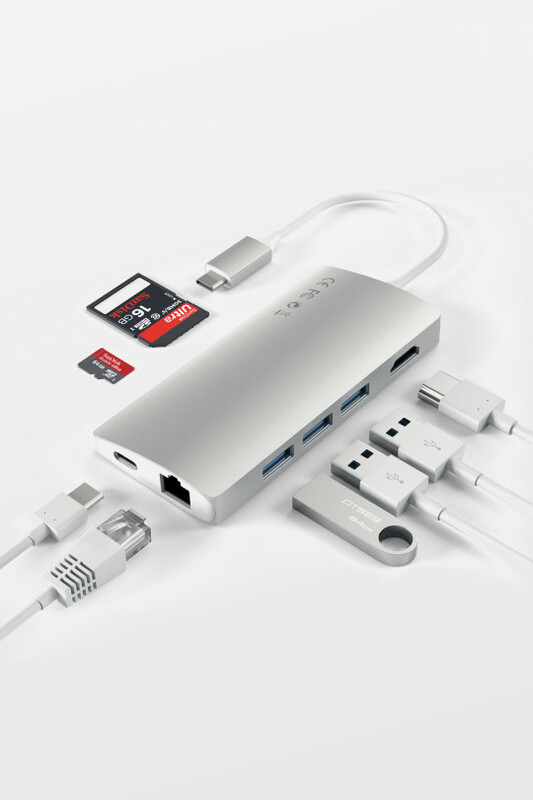 Supports Data Transfer Speed of 5 Gbps. 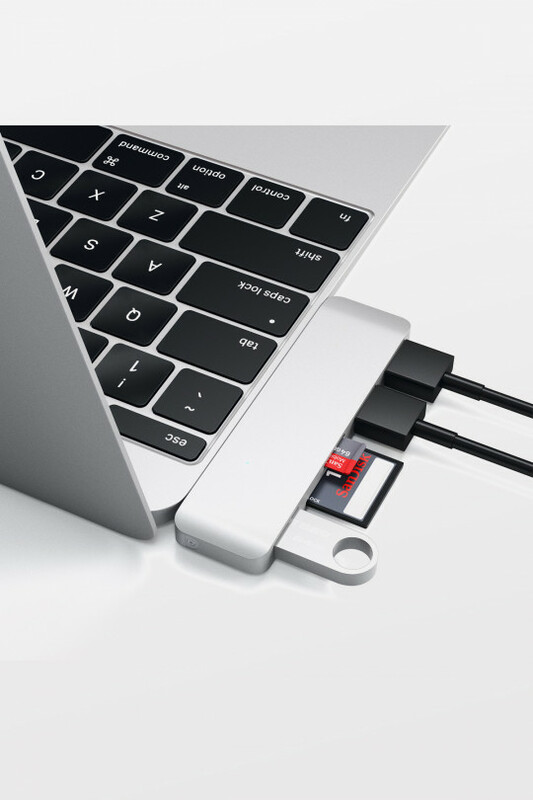 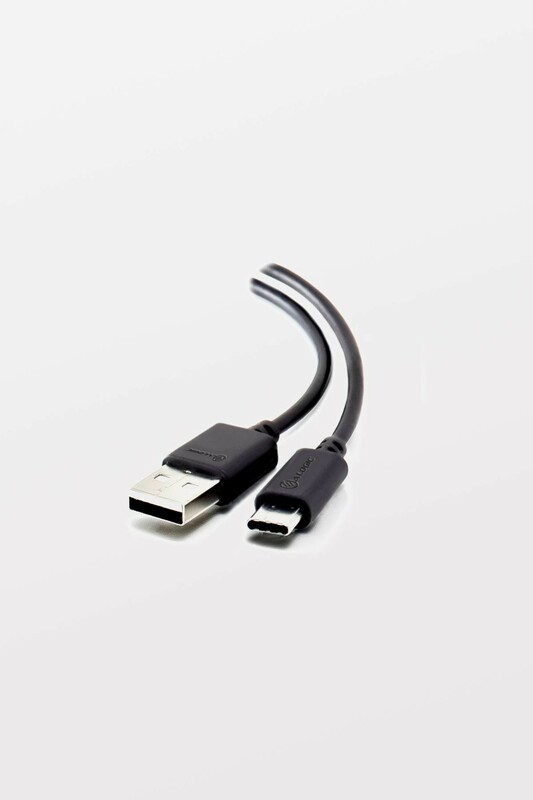 (1) Type - A Male & (1) USB - C Male Connector.